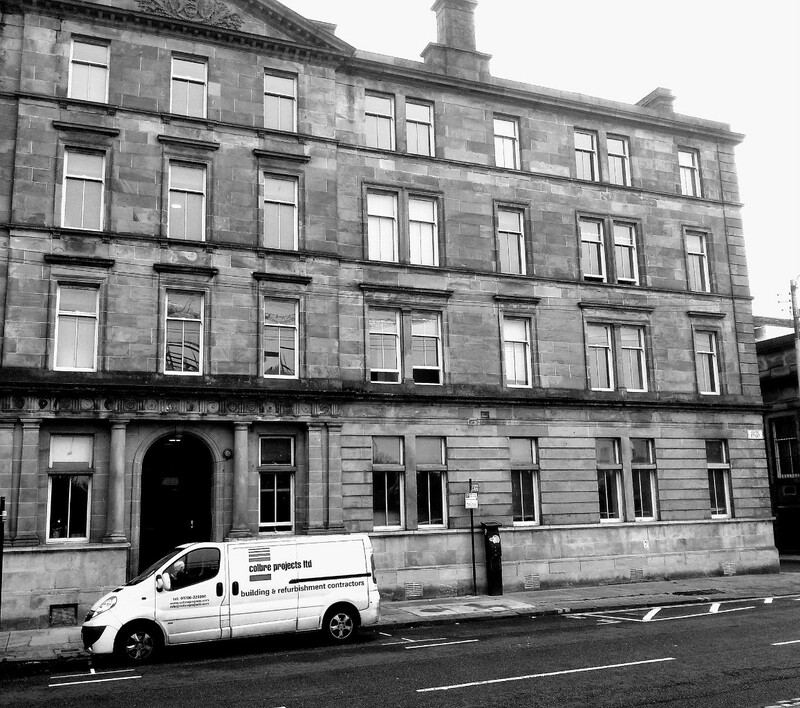 Hope House, Clyde Street, Glasgow. 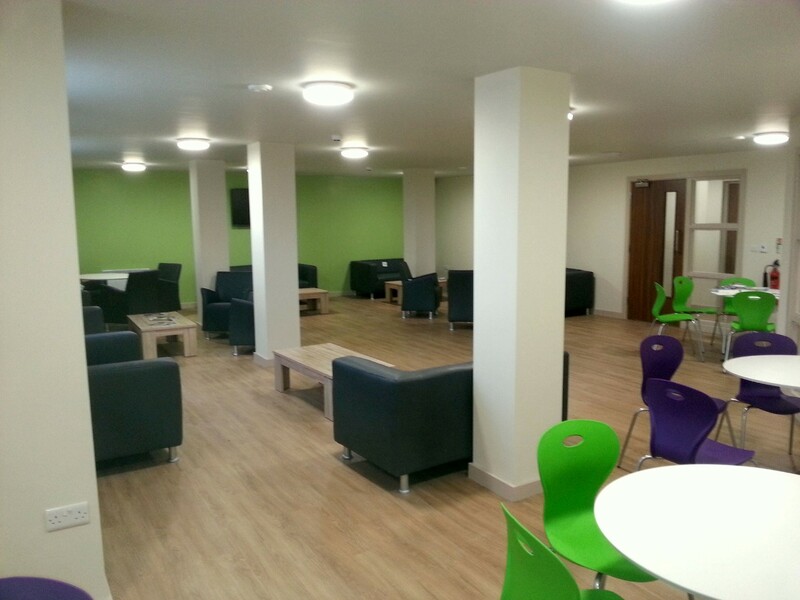 Refurbishment of former hostel to 90 en-suite bedrooms. 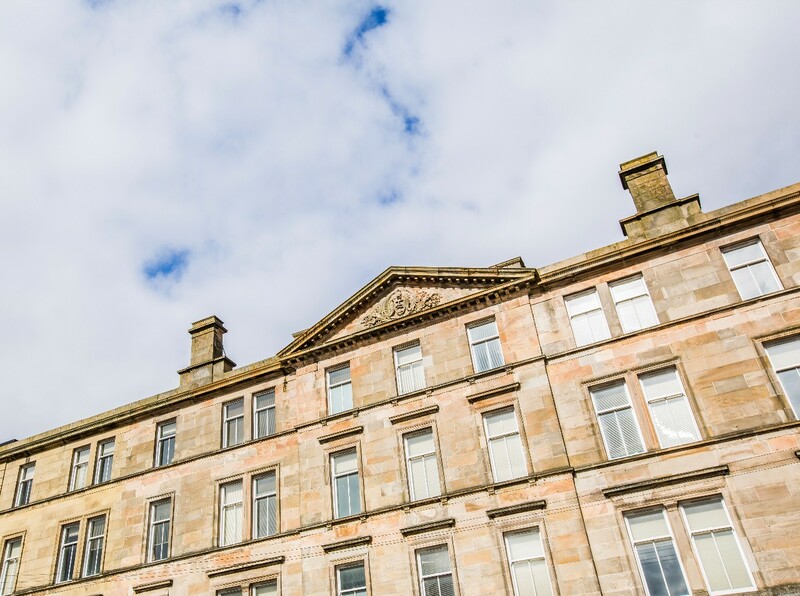 This project saw the transformation of the beautiful period building facing the River Clyde in Glasgow form a hostel to boutique student accommodation. 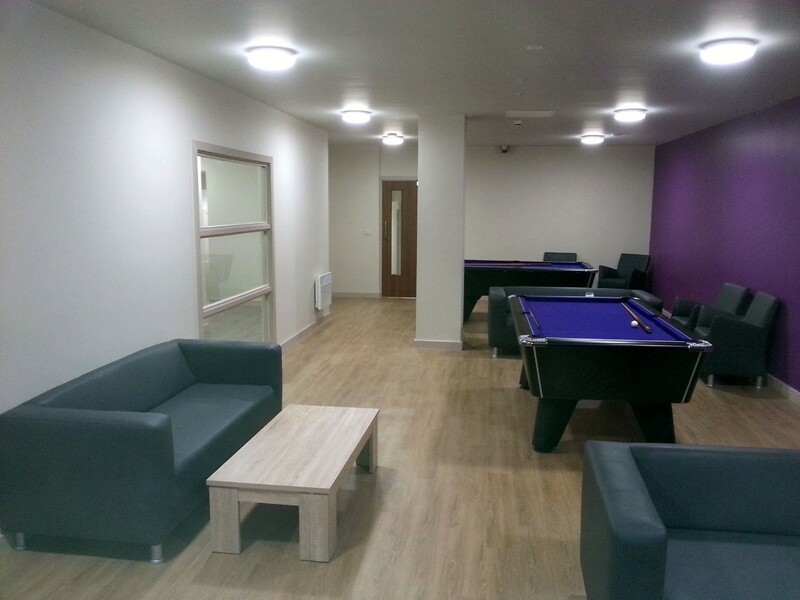 The tired, worn hostel saw a renovation and modernisation in an extremely tight and challenging time period due to the students’ start date. 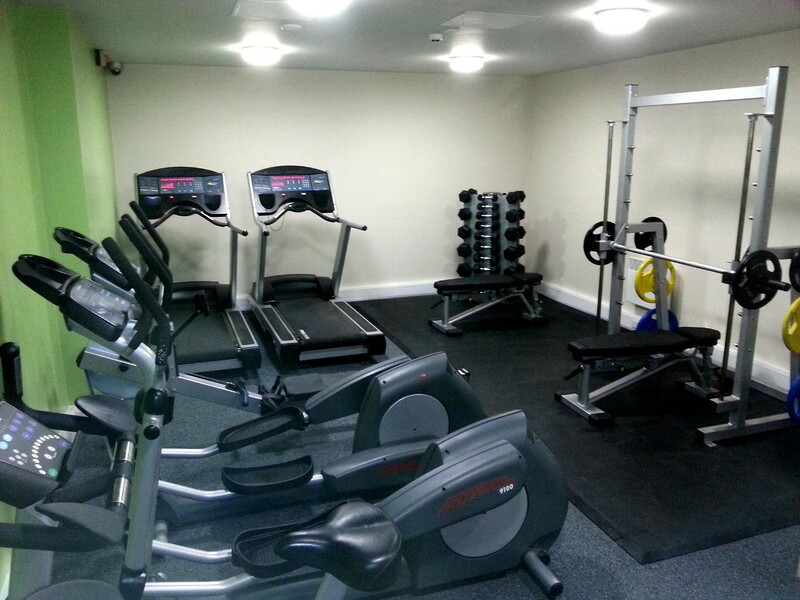 Included in the refurbishment are 90 en-suite rooms, a state of the art, high-tech gymnasium and common rooms. 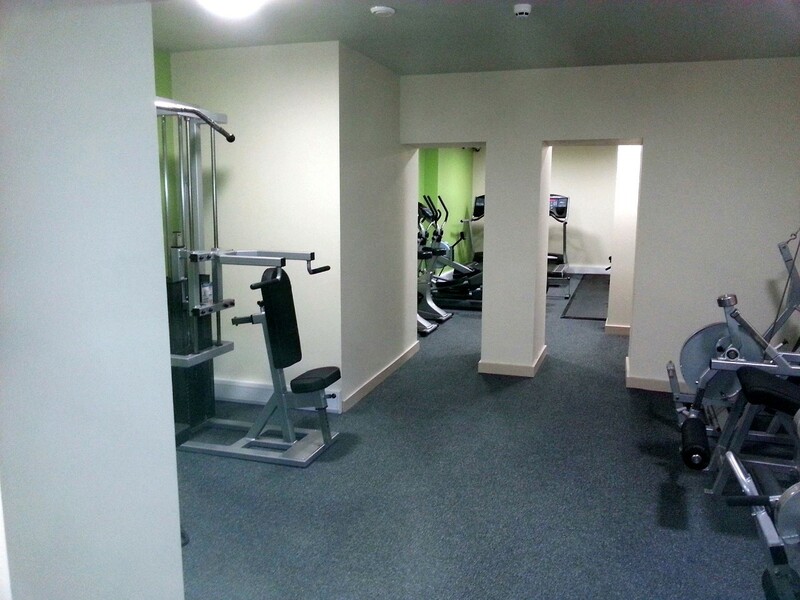 As well as this, we ensured the ability for the addition of a cycle store and bin store within the confines and footprint of the building.